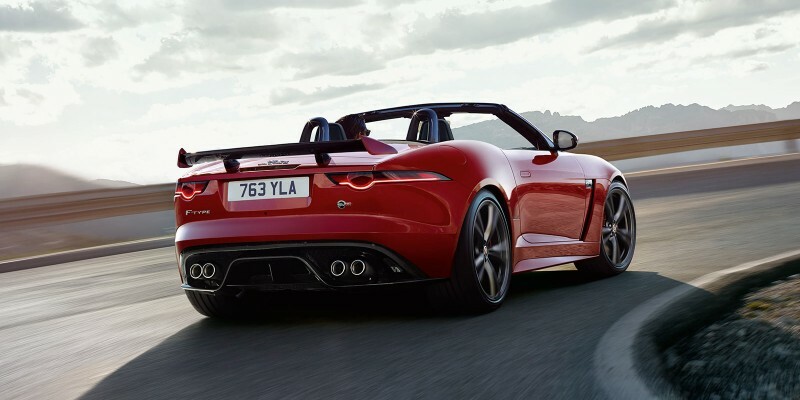 F‑TYPE is a pure sports car with a design that combines both power and grace. Bold proportions. Instinctive curves. Timeless, evocative and progressive in a way that could only be Jaguar. 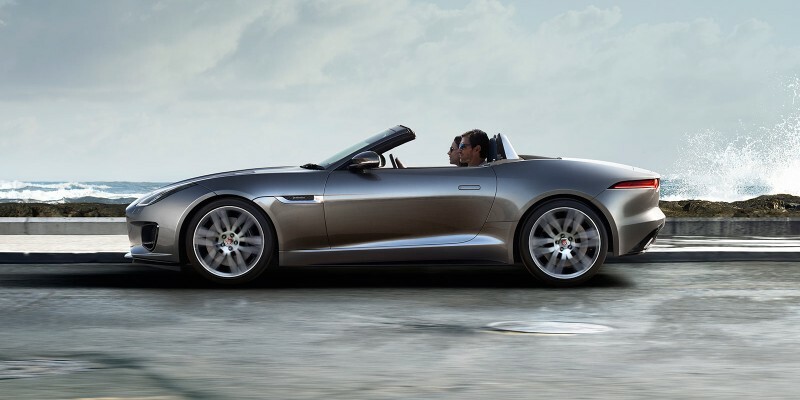 Working in harmony with its sports car nature, F‑TYPE’s advanced technology ensures you’ll feel safe, constantly connected and always entertained. 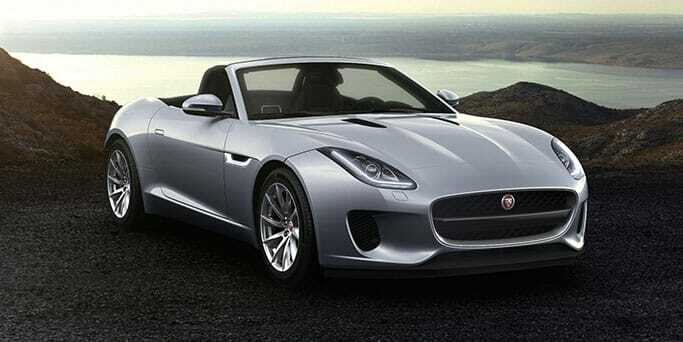 To explore and configure your new Jaguar F-Type click here..